Thank you for the lovely comment! 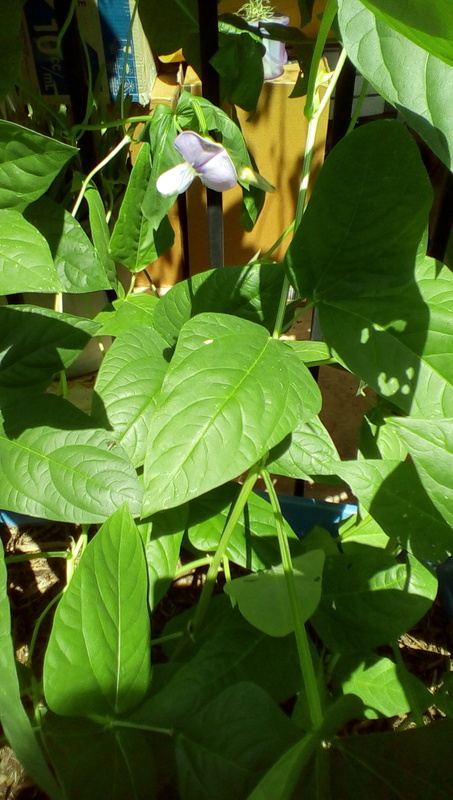 Cowpeas are pretty impressive plants. I’ll have to try the leaves, now, too! I’m following you because one of my goals in the next couple of years is to have a garden. Maybe in the Southwest (Northwest Mexico). Besides, I do like your writing.